Buying deferred shares linked to billionaire Christo Wiese may end up costing Shoprite R4bn based on previous valuations. Shoprite Holdings is in talks with billionaire Chairman Christo Wiese about giving up his extra voting rights in Africa’s biggest grocer. 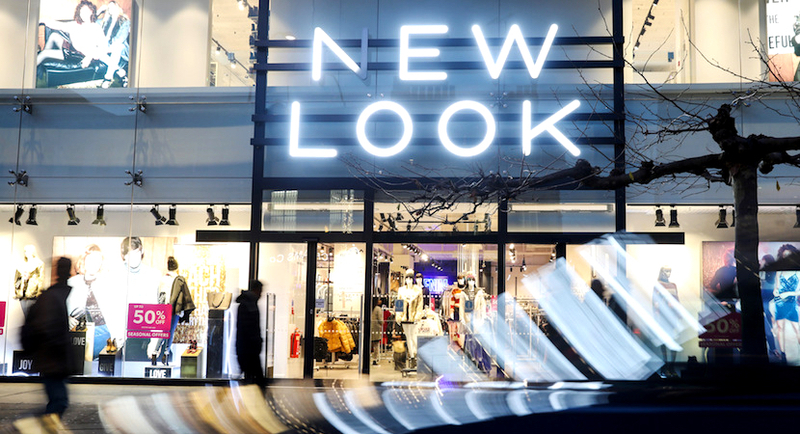 New Look Retail Group Ltd. joined a long list of UK retailers seeking debt relief as it announced a deal to reduce its £1.35bn of bonds and loans. The Global Anti-Corruption Consortium, a partnership between OCCRP and Transparency International, probed links between Christo Wiese and the global trade in rhino horn trafficking. 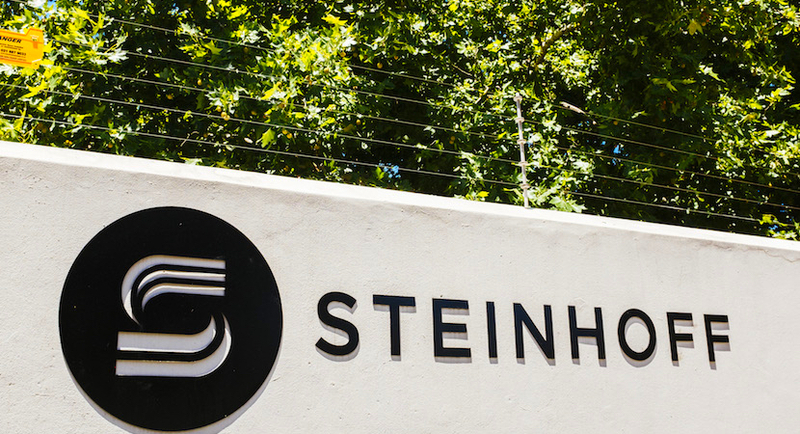 The collapse of Steinhoff International, the multi-billion dollar global business group, has been rightly described as the biggest corporate scandal in South African history. Christo Wiese and the weekend that Steinhoff unravelled. MUST READ! 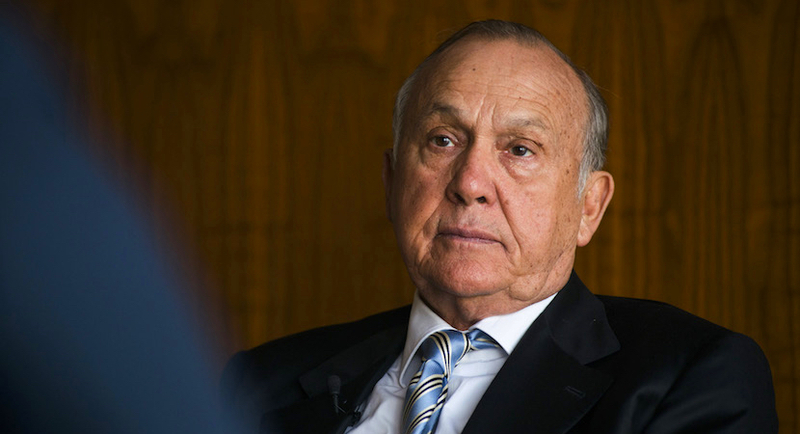 Bloomberg has provided a glimpse of what it was like for South African businessman billionaire Christo Wiese in the first 48 hours that he realised that his friend Jooste had apparently pulled the wool over his – and other directors’ – eyes. 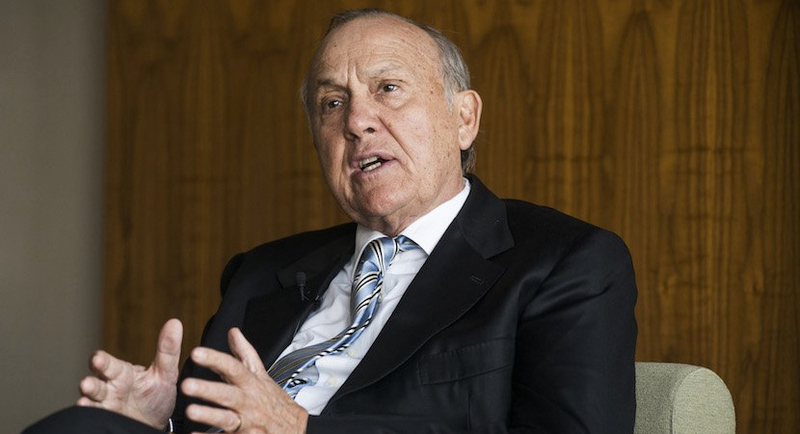 Steinhoff-stung Christo Wiese enjoyed some rare sunshine yesterday after shares in his JSE-listed investment company Brait picked up 3% on news from the UK. 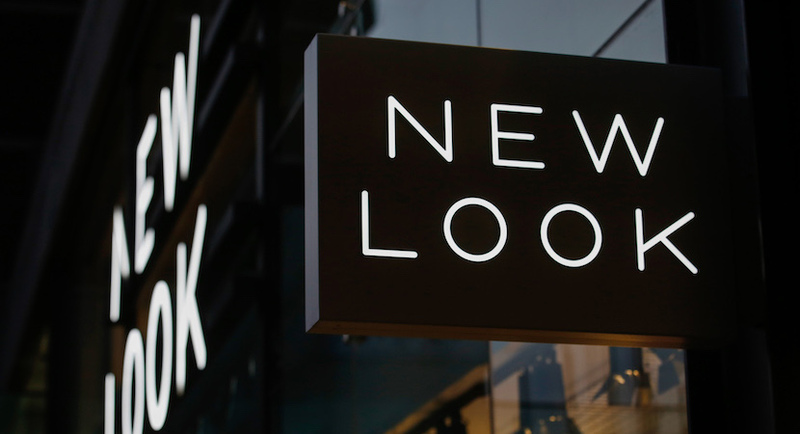 UK fashion retailed New Look announced its push into China five years ago as one of the flagship initiatives of then-newly appointed CEO Anders Kristiansen. 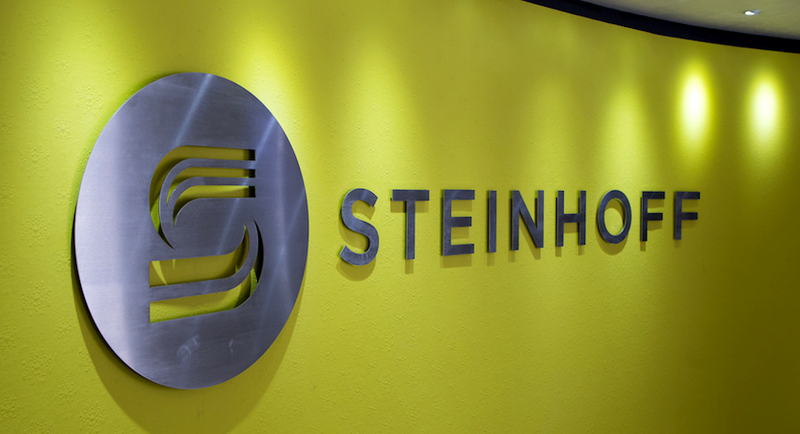 After asking creditors to agree to an extension of a lock-up agreement (delaying by a month to November 20), Steinhoff has received another reprieve from investors. There have been so many bad news announcements from Steinhoff that it would be easy for shareholders to miss ‘the biggest one of them all.